Wow, 2015 seems to be disappearing in a flash. November is nearly here and with it comes NaNoWriMo, the challenge to write 50,000 words in 30 days. I have participated in NaNo every year since 2009 although I have only ‘won’ twice. Mostly I do it for fun and I have made many great friends in this madcap writing community. It’s a great chance to stretch my creativity muscle and really focus on one project for a month. That said, November is a particularly busy time of year for me and I always fall a little off the rails with basically everything that is not writing. 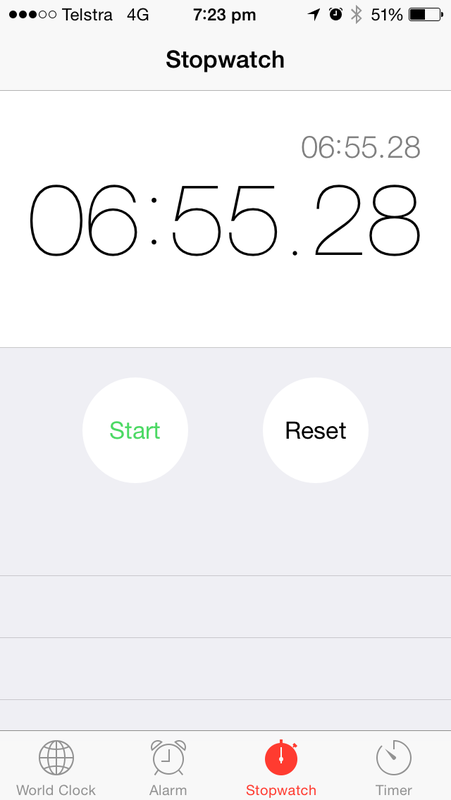 I will have to rely more than usual on my seven minute recipe collection. I hope I can continue to add more recipes to this blog over November and share them with others who will be similarly strapped for time as the end of the year approaches. I am about 80% settled into the new house, there are a few boxes of books and other odds and ends that remain packed in boxes, but everything I need day-to-day is now accessible. I also found a beautiful fresh organic produce shop just 10 minutes walk away, which is where I bought the asparagus for this recipe. 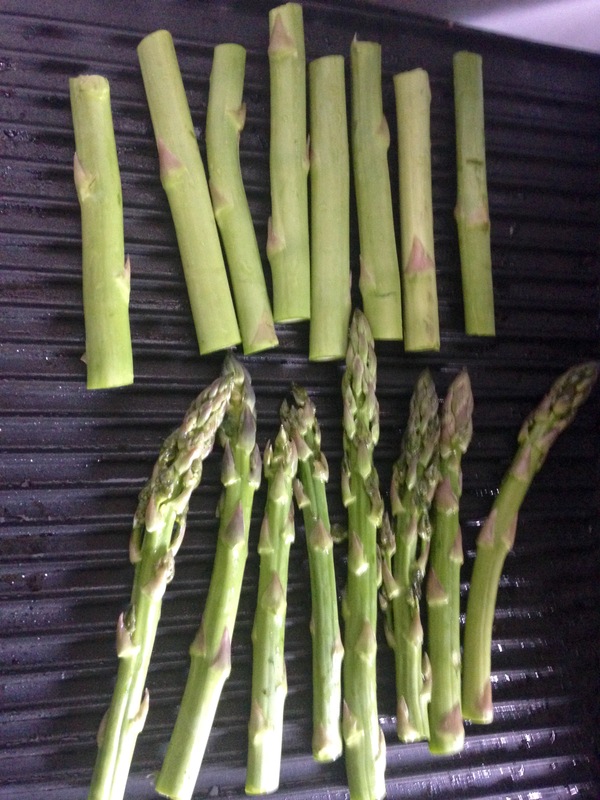 Asparagus is really in season here at the moment and beautifully flavorful. The creamy butter bean mash is a great complement and I’ve added tomatoes to round out the fruit/veggie servings. Butter-bean mash is one of my go-to sources of protein and because it can be made without the butter or milk you would add to mashed potatoes, this meal is vegan friendly. 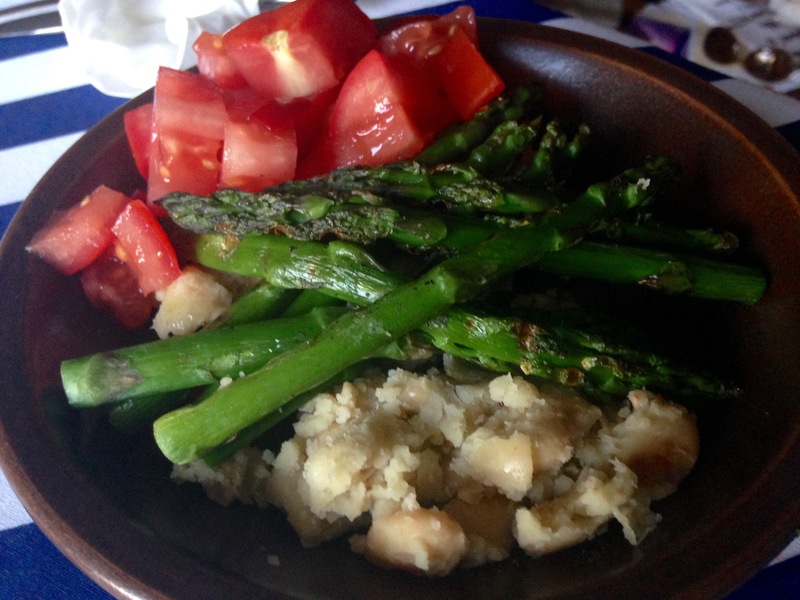 Spoon the mash into a bowl and top with the grilled asparagus and the tomato salad, add salt and pepper to taste. 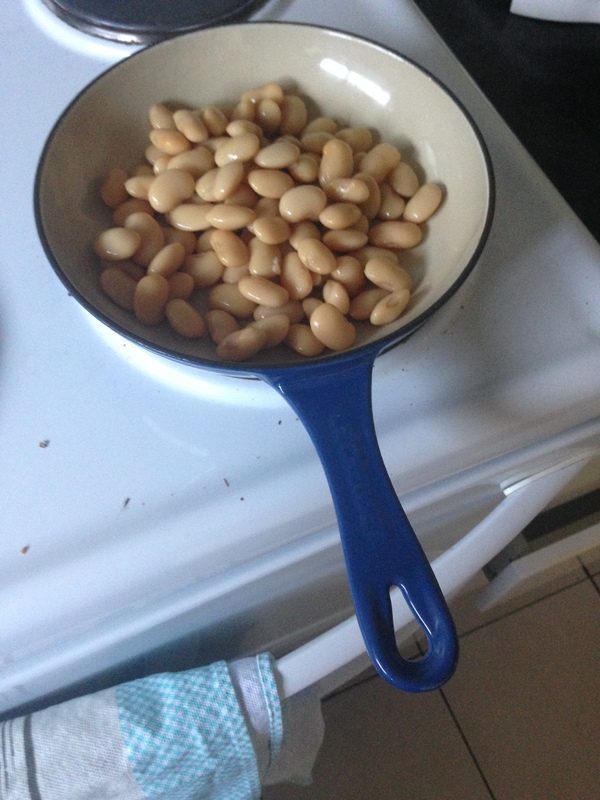 Butter beans are so creamy they mash perfectly. I got this idea from a Nigella Lawson recipe, who adds preserved lemon to her mash, but I prefer just adding garlic.